Has enabled us to offer quality of consulting services, system integration, networking installation and wide range of IT services. We bring the highest levels of passion, performance and professionalism to meet our client’s needs. Software Licensing Sales and Support. Structured Cabling, Networking & Communication Solutions. 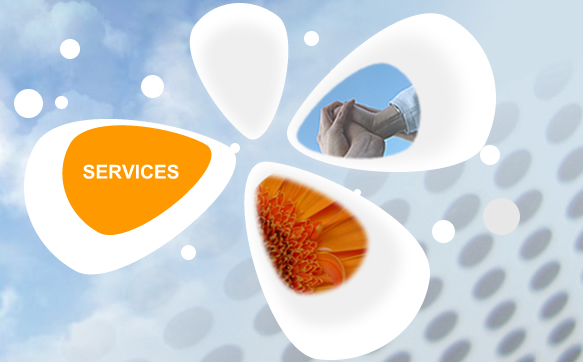 Provision of Contract Outsource IT Services. Complete Unified Threat Management Systems (UTM).